Century’s, Lil’ Dragon curriculum program by Kimber Hill combats childhood obesity by catching kids early and teaching children from ages four to eight how to respect their bodies as well as their parents and teachers. They learn to kick out calories while learning important life skills such as stranger awareness, anti-drugs, health, nutrition, and exercise. Over eight hundred martial arts schools across America are catching kids early and teaching children from ages four to eight how to respect their bodies as well as their parents and teachers through “Lil’ Dragon” program. According to the Journal of the American Medical Association, “one in three children is overweight. 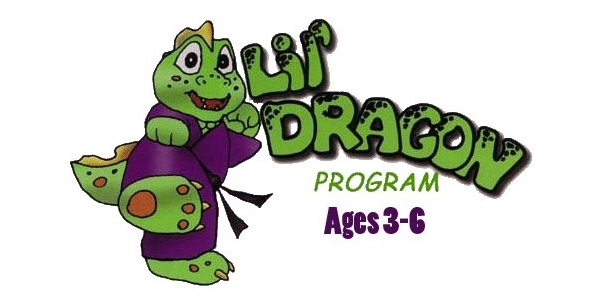 “The Lil’ Dragon curriculum program addresses this issue head-on, by providing children a whole life approach to making choices that effect both their mental and physical health. In the Lil’ Dragon curriculum no one sits on the bench. Everyone is included. Century’s Lil’ Dragons’ curriculum catches all kids early and helps them develop terrific life skills that will make them not only a better citizen but a healthier one as well. 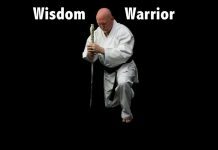 Century, LLC is the world’s largest manufacturer and distributor of martial arts supplies and school curriculum. 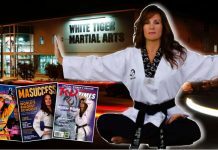 Third degree black belt martial arts instructor, Kimber Hill is one of the nation’s top martial arts school owners and foremost expert on teaching age and ability appropriate martial arts for children. She is a Martial Arts Industry Association (MAIA) faculty member, training and consulting with professional martial artists worldwide. 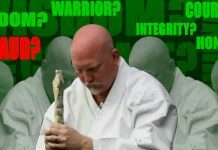 Additionally, Kimber is a Certified Instructor and Master Trainer for the Martial Arts for Peace™ Institute, a non-profit organization dedicated to teaching children conflict education and character development. 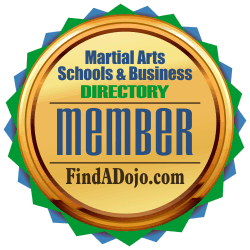 For more information about Kimber Hill and DeLand Championship Martial Arts visit their website at http://www.tamamartialarts.com/ and their listing on the Martial Arts Schools and Businesses Directory by clicking on the image on the left.